The versatility of face brick has seen it incorporated in a number of prominent structures across the healthcare sector. One innovative example is the 9 300m2 Busamed Bram Fischer International Airport Hospital, Bloemfontein, which was constructed with 200 000 of Corobrik’s Agate Satin FBX face bricks. This private hospital, situated adjacent to the airport, is a single-storey structure consisting of 110 beds, four operating theatres, an administration department, coffee shop, consulting rooms, pharmacy, a radiology department and 24-hour emergency centre. 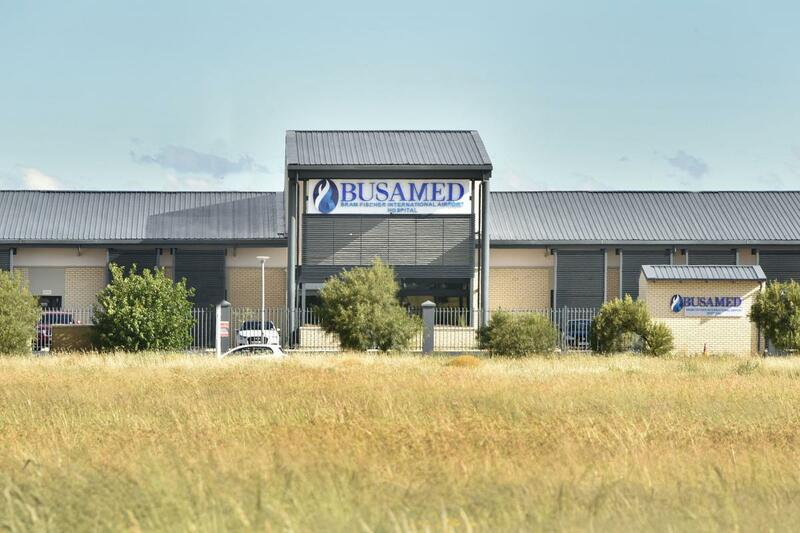 It was officially opened on 5 February 2018 to meet the growing healthcare demands of Bloemfontein and surrounds. Musa Shangase, Corobrik’s Commercial Director, said they were pleased the Corobrik product was contributing towards meeting the increasing healthcare needs nationwide. To meet these requirements, Ruben Reddy Architects were brought on board to design a structure which would be both aesthetically appealing, while taking into account the hospital’s location. Overseen by Gonzalo Prieto, Director at Ruben Reddy Architects, Corobrik’s Agate Satin face brick was selected for external use of the building. The light-yellow hue of the Agate Satin was the preferred tone as the architects were looking for something modern, in line with the hospital’s look and feel. 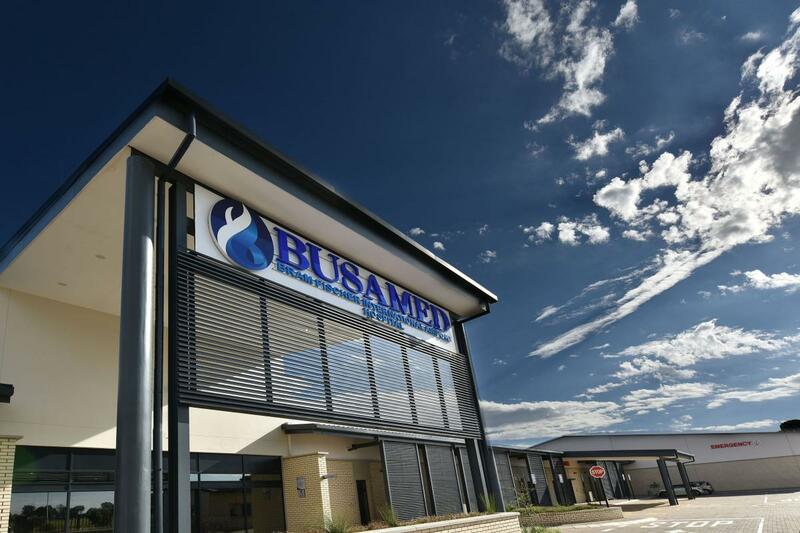 The accessibility of the face brick was further enhanced by the fact that Busamed Bram Fischer International Airport Hospital is a one-storey building, constructed at an unusually low level in accordance with airport requirements. He explained that the hospital configuration, which centred around a courtyard, provides patients and visitors with an intimate, outdoors’ space, while also screens the runway noise from the patients’ wards.